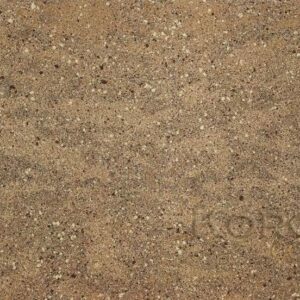 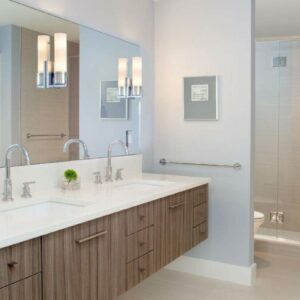 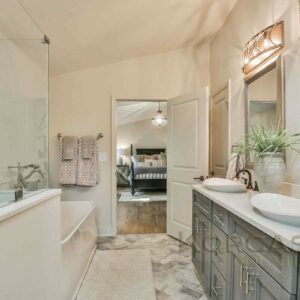 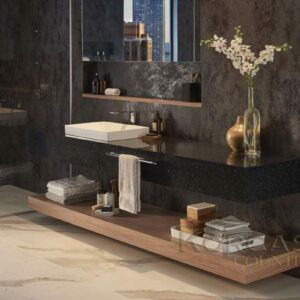 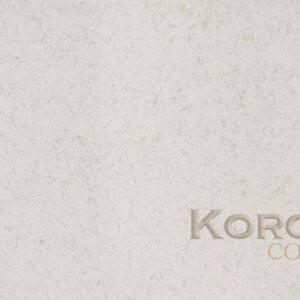 HanStone Quartz is a high-performing surface that is luxurious, durable, low maintenance surface product. 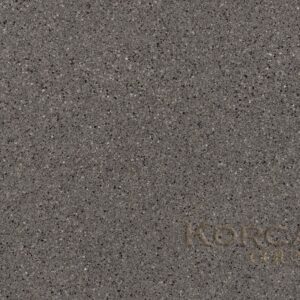 Hanstone is available in 60 patterns, is non-porous, requires no sealing, requires no conditioning or polishing. 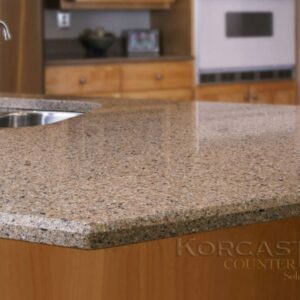 Heat, bacteria and stain resistant, Chip and scratch resistant, and comes with a Lifetime Limited Warranty. 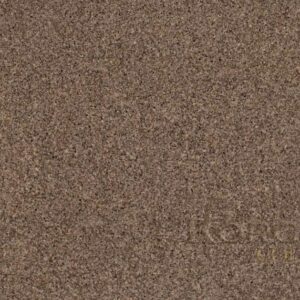 Hanstone is GREENGUARD certified®. 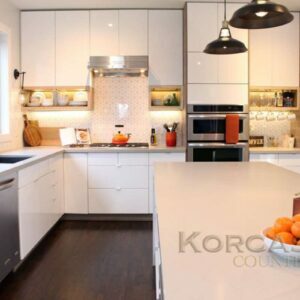 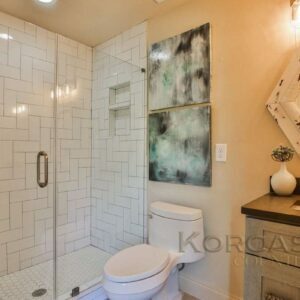 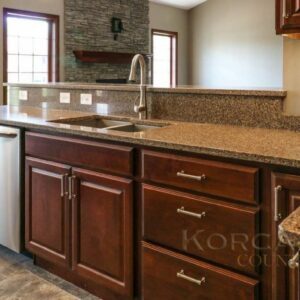 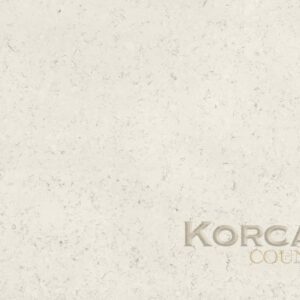 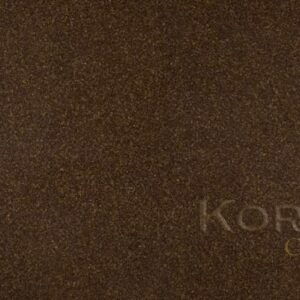 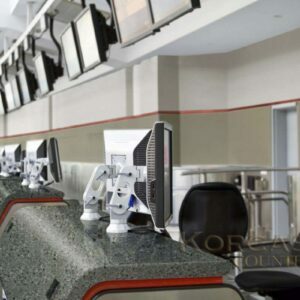 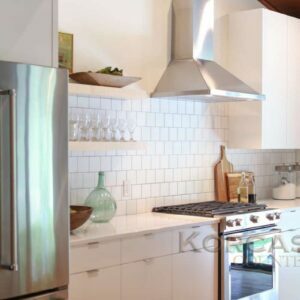 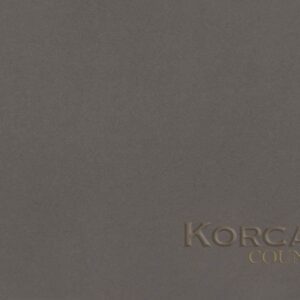 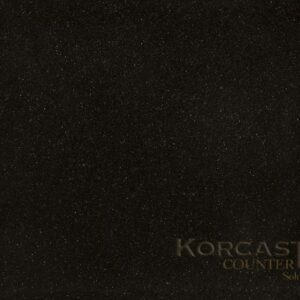 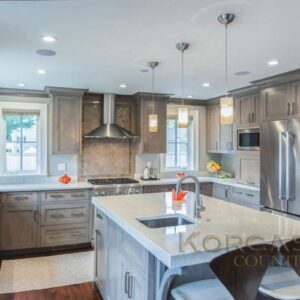 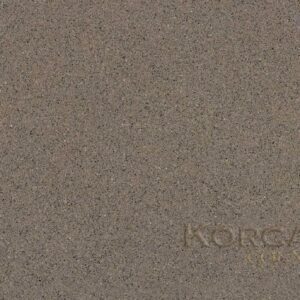 Korcast, Troy, Michigan offers the complete line of Hanstone Quartz Countertops.